PS yes the water is coming from the wheel wells I followed the dirt trails back to them. I sealed mine with Geocell sealant. That took care of it. Has everyone had this problem? I fortunately have not had to drive in the rainy conditions, so i'm not sure i have the problem but want to be prepared ..
We have a 2018 CL21RBS. We purchased it Feb of 2018. We have about 10K miles on it now. We went through several heavy rains with no leaking wheel well problems. Believe it or not this is the first real issue that I have had with the camper. We have used it a lot and it has been outstanding quality wise. I bought it new in April last year (in IN as a leftover) so it is still on warranty. I have the option of having it looked at by a dealer. A tad nervous about having a dealer without any knowledge of LL's make things worse. Pics show a little water after spraying up into wheel well with hose to test after we got home. Realized I hadn't updated this thread... I brought my LL into a KZ dealer a couple of weeks ago and it was fixed on warranty. Charged directly to KZ. They removed wheel(s) saw some gaps and filled them up. 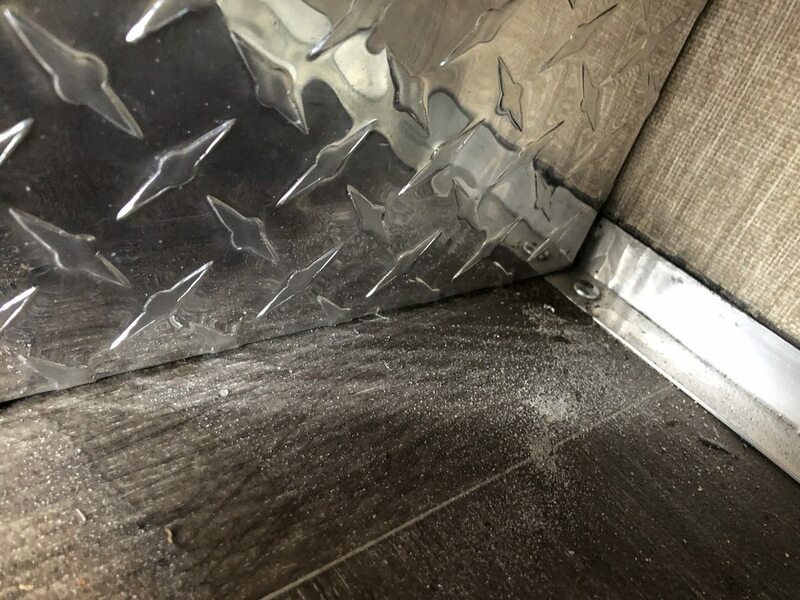 Haven't 'tested' it, but the smell of caulk/silicone/whatever inside the camper when I picked it up was an indicator that there were some gaps. Will spray some water back up there when it warms up to test. Our 2017 CL21RBS has leaked since day one. 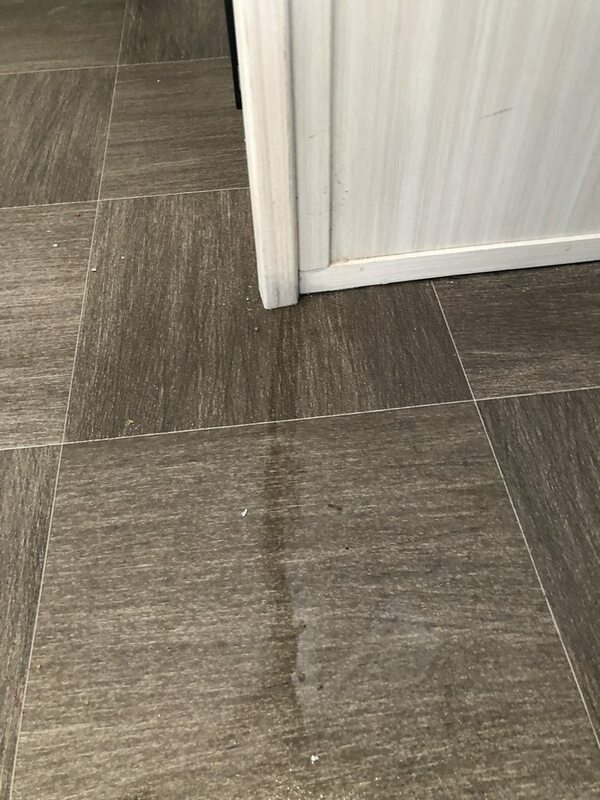 The leaks are from under the dinette slide out. The dealer sealed the wheel wells, but that didn't fix the problem. I'll try the suggestions made in this post. Keep the ideas coming. Our 16 TBS leaked via the wheel well after purchase and had it repaired under warranty but I am noticing a leak again. Another project to adde to the list.